Total area of this work completed sloping roof style 4 bedroom house is 2913 square feet (271 square meter) (324 square yards). Designed by Purple Builders, Thodupuzha, Kerala. Total Area : 2913 Sq.Ft. 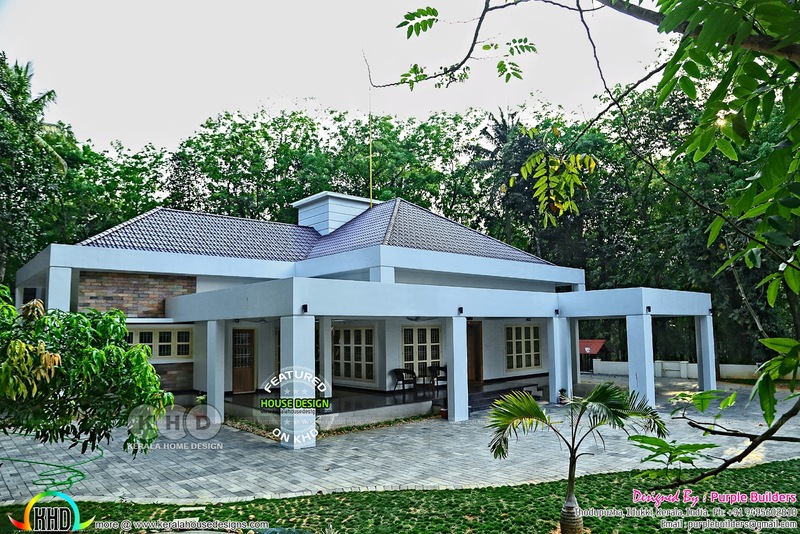 0 comments on "2913 square feet work completed 4 bedroom home in Kerala"